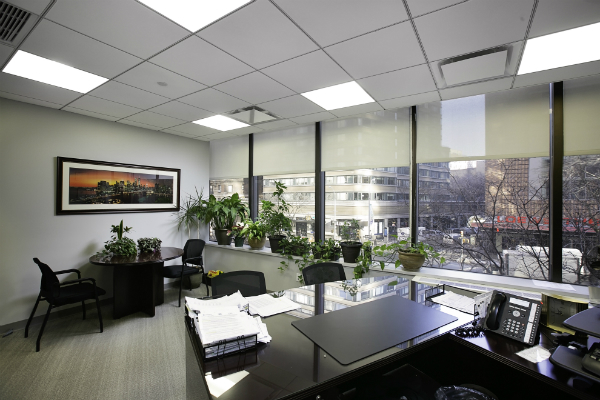 Centrally located on Broadway and W. 68th St.
Veritas Property Management is one of New York’s most respected and innovative property management firms. We’re dedicated to helping clients meet the challenges and requirements of co-op and condo life in New York City and lower Westchester. 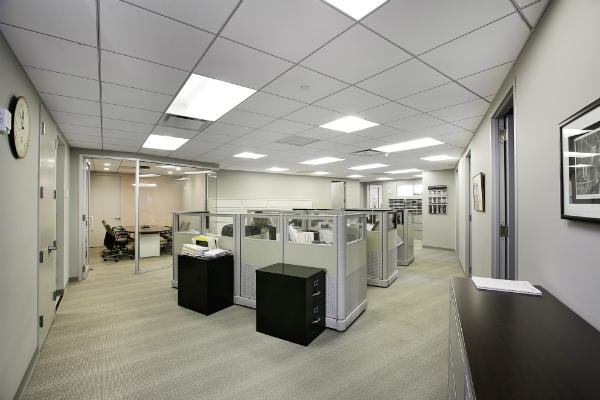 Launched in 2006 by three experienced property managers whose concept was to combine their expertise in finance, customer service, and building technology, Veritas offers a comprehensive suite of property management services. With a full staff of managers, assistant managers, and back office staff, each property gets the attention it deserves. 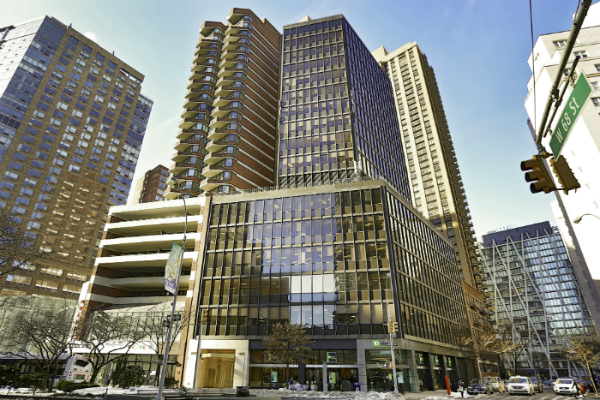 Veritas is located on the Upper West Side, allowing for the quickest response time to almost any neighborhood. In a digital age, Veritas managers pride themselves on being at our clients’ properties quickly and in person. 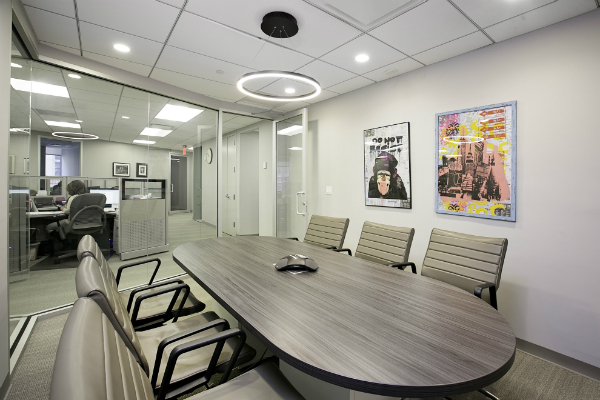 From Tribeca to the Heights, to Riverdale and beyond, we help clients operate at their best. Let our experienced team of professionals support your property with the work we’ve spent decades perfecting.